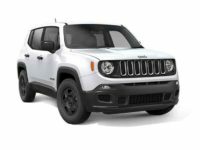 When you’re looking for a top-notch lease on a quality Jeep automobile, you shouldn’t waste your time with old fashioned leasing agencies that require all manner of inconvenience before you even get out of the gate. 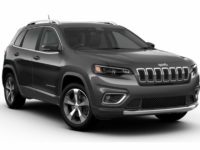 Come instead to Jersey City Car Leasing, where the Jeep of your dreams can be leased entirely online and you never have to settle for a car that’s your second or third choice. 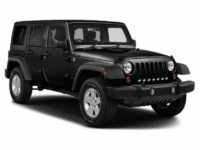 Our selection is number one in the entire state of New Jersey, because we have close relationships with Jeep dealers throughout the area, who allow us to offer their stock of Jeep vehicles as our leasing fleet! 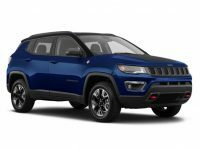 This means that whatever model of Jeep you want — be it a Cherokee SUV, Compass SUV, a Patriot SUV or any other current model — we’ll not only have it in stock, but in the color you want and with the factory options that you require! Even better, you’ll never be hassled by pushy sales staff when you lease from us, because we employ trained sales professionals who can answer questions and give advice when you need it, but who stay out of your way when you don’t! No hard sell, no up-selling, no pressure — Jersey City Car Leasing is the friendliest and most convenient way to get yourself into the Jeep automobile you most want! Find out more by calling us directly at 201-649-5111 to inquire about the car you’re interested in, or go straight to the vehicle selection page to get started with your application for a Jeep lease from Jersey City Car Leasing! 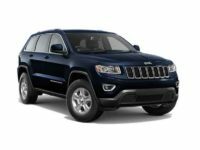 The Most Convenient Way to Lease a Jeep in New Jersey State! There’s no question but that leasing a car can be a huge hassle, even more trouble than it’s worth. If you’re a leasing veteran, you probably know how irritating it can be to slog from one car lot or showroom to the next, trying to find the vehicle you want and preferably in something close to the color you prefer. Often times leasing has meant settling for less than you really wanted, or even worse, being “up-sold” by a salesperson so that they can fatten themselves on your commissions. By contrast, Jersey City Car Leasing does away with all the inconvenience and all the frustration that has traditionally accompanied the process of automobile leasing. 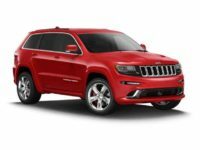 By parlaying our connections with dealerships all throughout New Jersey into agreements to lease their stock on a sort of consignment, we’ve assembled a selection of Jeep and other automobiles that other agencies simply can’t touch. And since everything is completed online — from picking out the car that you want to lease, to the initial application form, negotiating financing and monthly rates, and then finally specifying where you want the vehicle to be delivered — you never have to even leave your home to get the best lease in all of New Jersey! If this sounds like a better way to lease — and rare is the person who would long for the bad old days — then come check out the deals on offer at Jersey City Car Leasing! 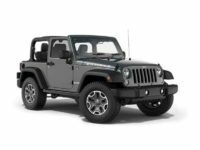 Call us today, or pick out the Jeep of your dreams from our selection page!